"Voluntourism" is an emerging trend in the tourism industry, and it has been growing in recent years. 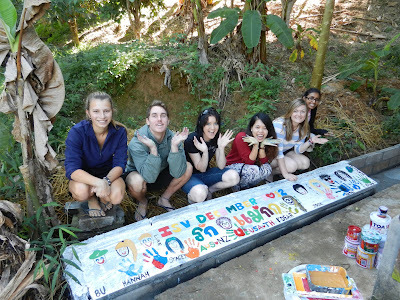 Visitors who go for voluntourism want to explore a slice of tourism beyond the traditional, cliche means of leisure and entertainment - they want to give a part of themselves back to the host community/country. It is a type of tourism that allows total involvement and to make an sustainable impact on the lives of the local people, culture, traditions and environment. 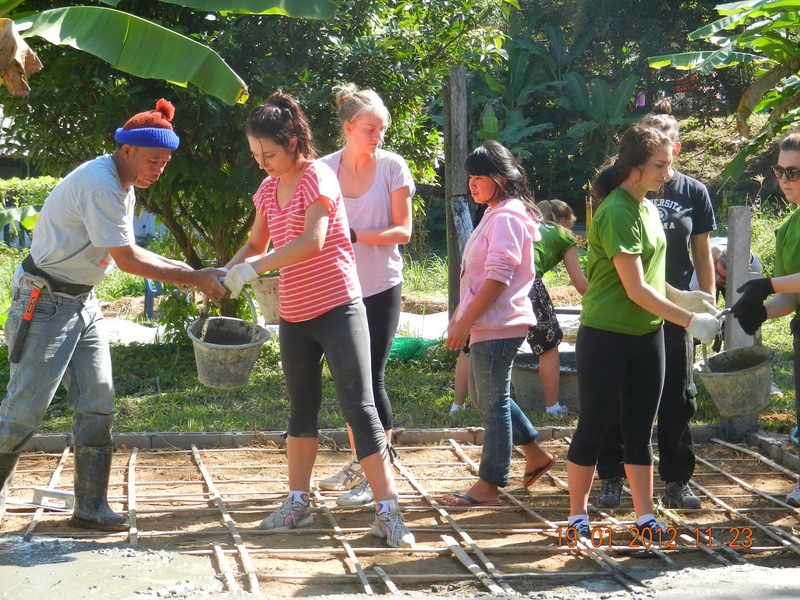 Helping the hill tribes in Chiang Rai, Thailand is a golden opportunity for voluntourists to lend a hand. Hands-on work such as working with nature, agriculture, construction, and teaching children can help improve the lives of the Akha minority tribe, especially among younger children. 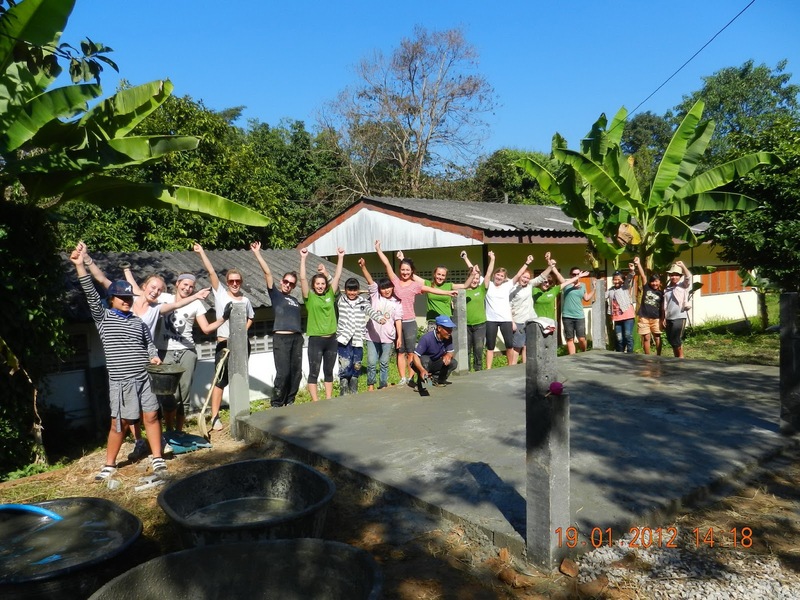 This Volunteer Project and activities are part of a joint effort between ISV Foundation Thailand and the Mae Kok Foundation. The ultimate goal is to improve the life of underprivileged children by providing housing, food, education and other vocational training to them. The training activities which the volunteers will perform with them include improving agricultural knowledge and working skills in the areas of vegetable gardening, welding, building and embroidery, as a way to provide the children with better opportunities for their future independence and livelihood. Volunteers will be involved in teaching English and running an English camp for a variety of children with different levels of English knowledge. Volunteer teams will spend time preparing lessons and teaching English-speaking and listening skills to primary school aged children using informal approaches, such as activities and games. Additional daily activities will include: manual labor around the foundation, assisting with preparation and cleanup before and after meals, and attending vocational and artistic workshops, such as embroidery, as a way to enhance life experience at Mae Kok Foundation. 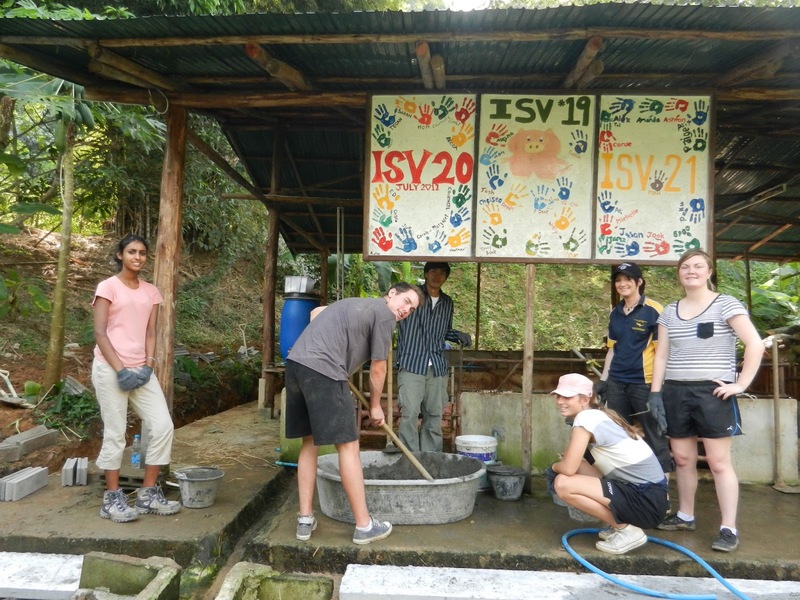 As usual, there are many exciting, rewarding, and educational leisure activities available to the volunteers during their time off including: Visiting the children’s families at a local Akha village; exploring local hot springs and waterfalls; and walking through local tea plantations where some of the children’s families work. Please go to www.thelittlebigprojectthailand.com to learn more about this very special project and other voluntourism projects supported by the TAT. Article written by Tourism Authority of Thailand. Pictures by Tourism Authority of Thailand. Credits to Tourism Authority of Thailand. Hi buddy nice work. I really appreciate your work.